In which our heroes are reunited a mere five centuries later... just in time for an uprising that threatens to destroy the Imperial Orb itself! This is the story of the conspiracy against the Empire that begins in the mean streets of the Underside and flourishes in the courtly politics of the Palace where Khaavren has loyally served in the Guards this past half-millennium. It is the tale of the Dragonlord Adron's overweening schemes, of his brilliant daughter Aliera, and of the eldritch Sethra Lavode. And it is the tale of four boon companions, of love, and of revenge...a tale from the history of Dragaera, of the events that changed the world. 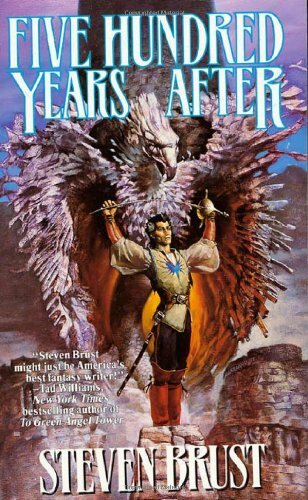 This action-packed fantasy epic continues the story of The Phoenix Guards, from bestselling author Steven Brust. "A rollicking good read....A first-rank addition to Brust's works!" --"Publishers Weekly"
"Steven Brust might just be America's best fantasy writer!" 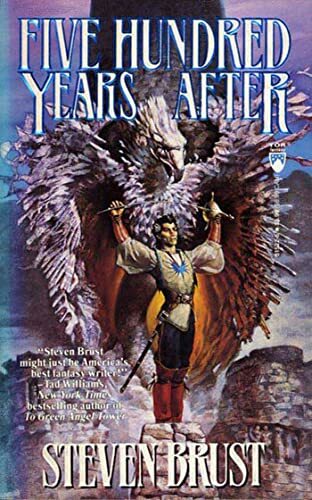 --Tad Williams, N"ew York Times "bestselling author if T"o Green Angel Tower"
"Brust is an indubitable master of swashbuckling high fantasy...Highly recommended, even for those who have not been following the saga of the Dragaeran Empire." 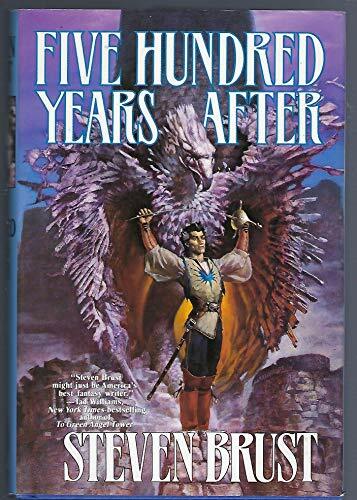 --"Booklist"
Khaavren, Pel, Aerich, and Tazendra meet again after five hundred years, just as an uprising in Dragaera threatens the Imperial Orb and begins to change their world.